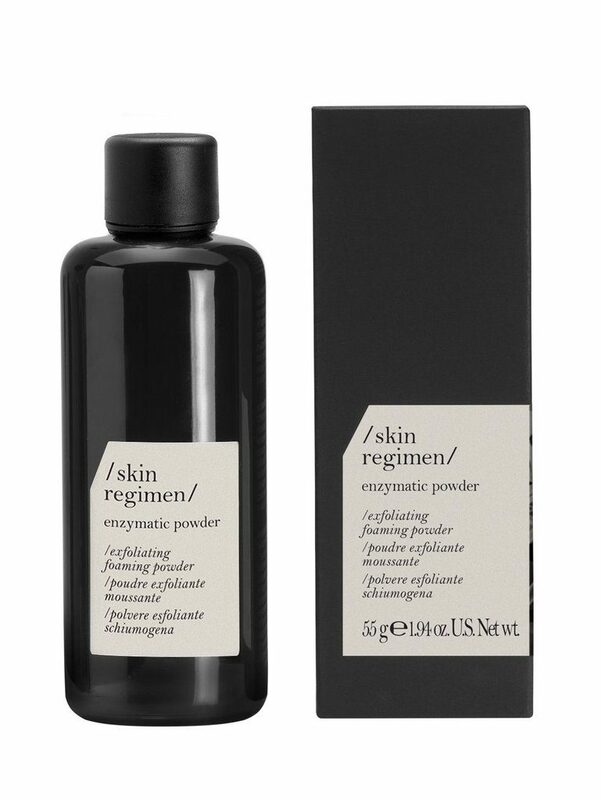 This incredible new addition to the Skin Regimen family is a transformative powder that, when mixed with water, turns into a creamy, cleansing foam. The deep exfoliating action against pollutants and dead cells created a brighter, smoother complexion. Available in salon now! RRP £40.